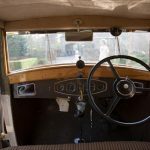 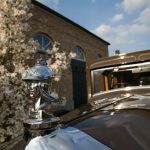 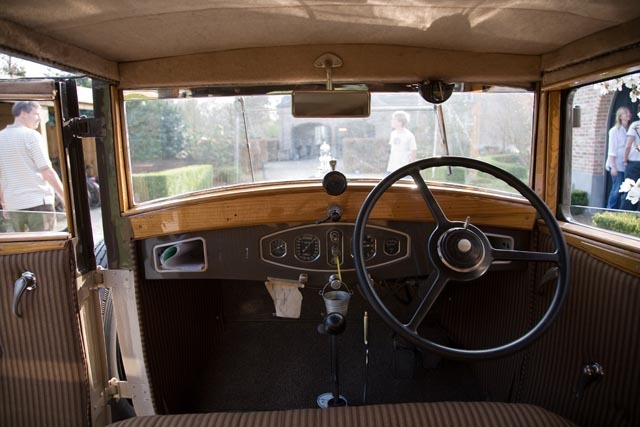 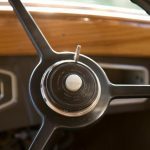 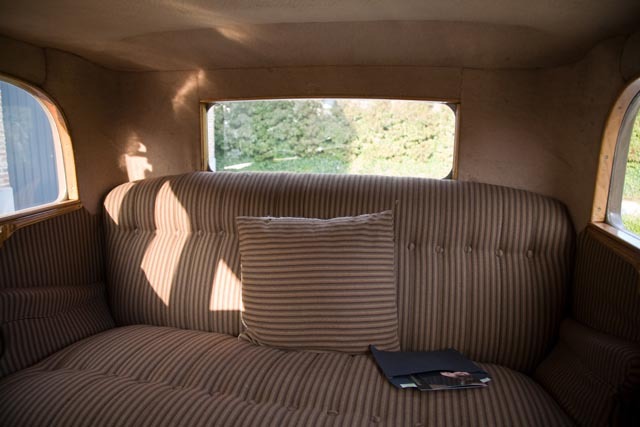 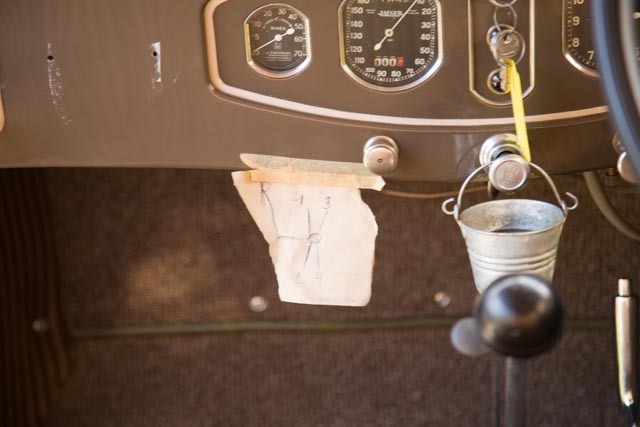 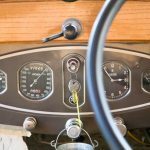 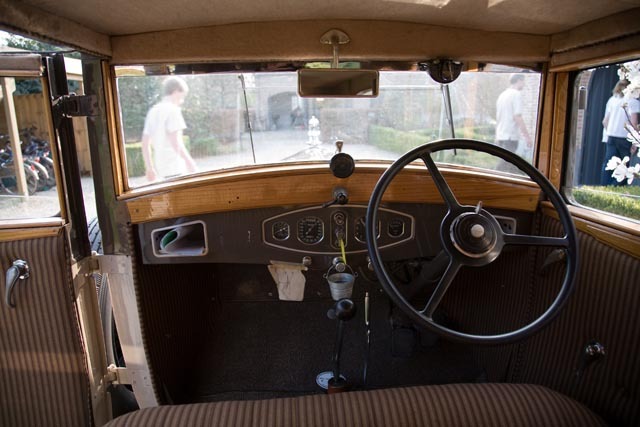 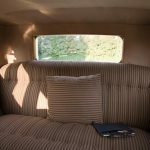 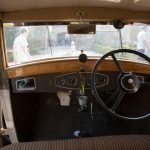 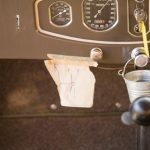 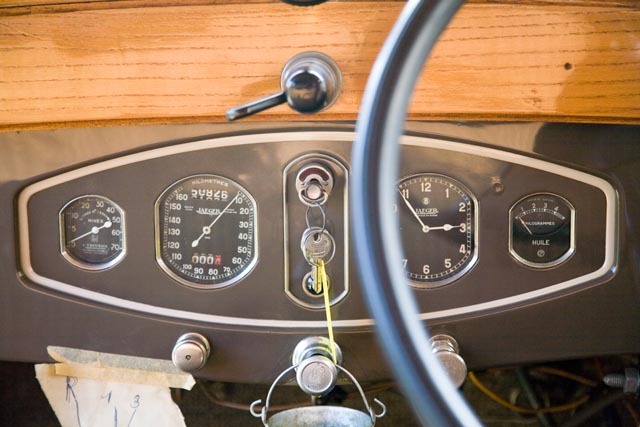 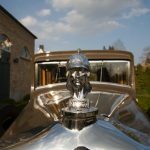 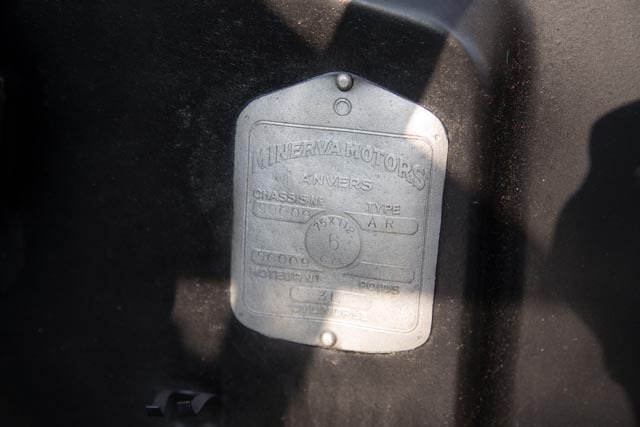 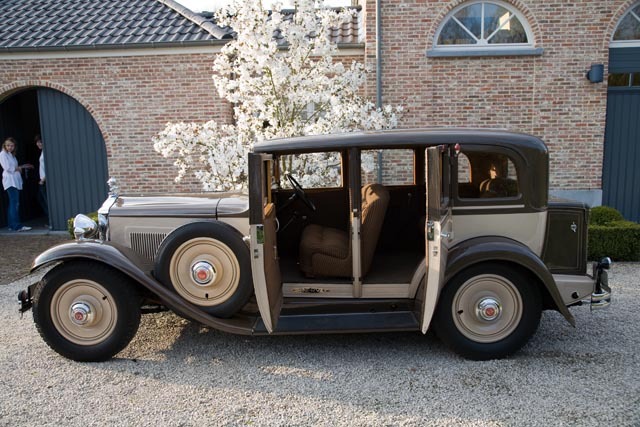 This rare Minerva has been fully restored a long time ago and has been in absolutely great condition ever since. 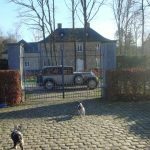 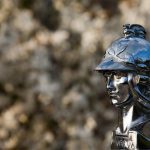 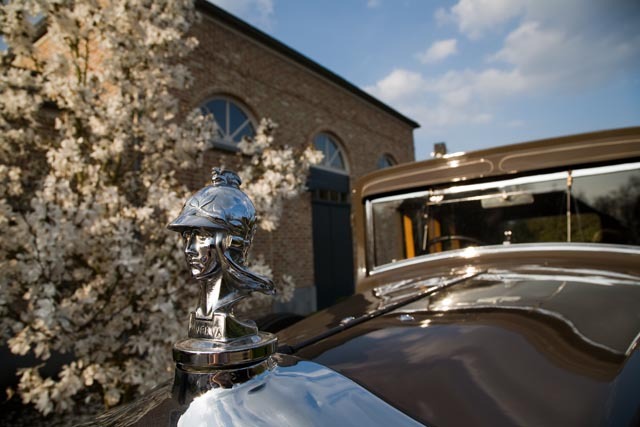 The Minerva has been in Belgium its whole life. 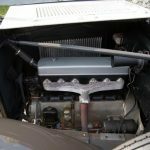 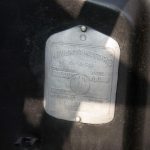 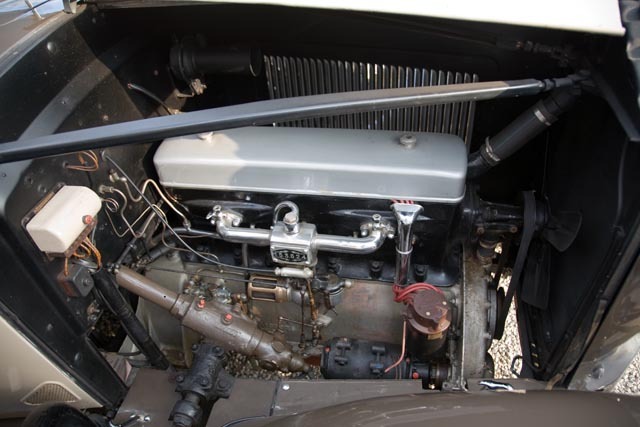 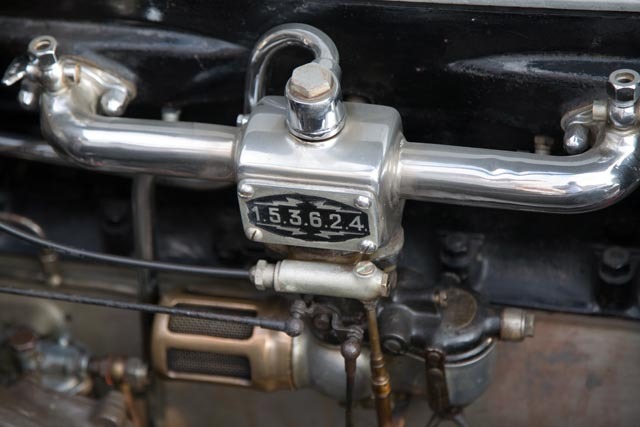 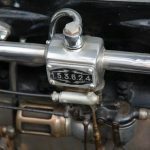 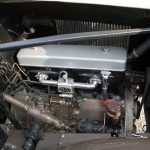 The 2976cc engine with Zenith carburetor contains six cylinders in line and is placed transversely in front of the car. 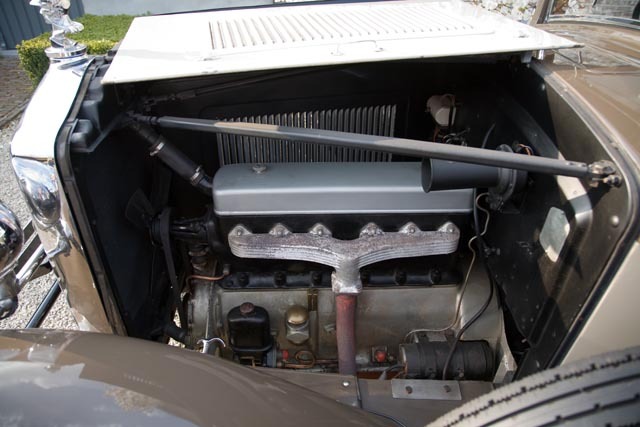 The engine cooling happens water based. 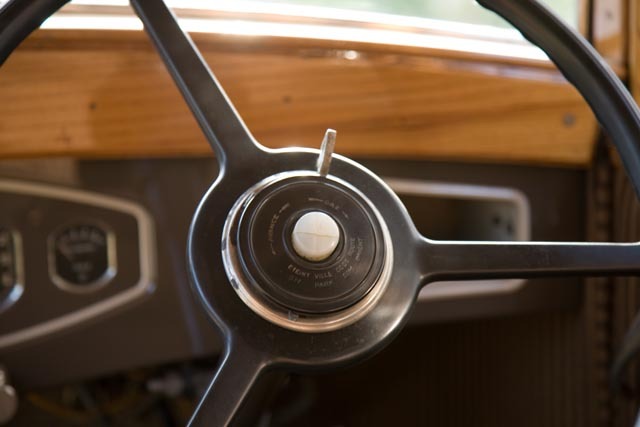 A manual 4-gear transmission drives the back axle. 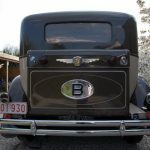 The body of the car, which was constructed in a combination of steel and wood, is attached on the steel based chassis. 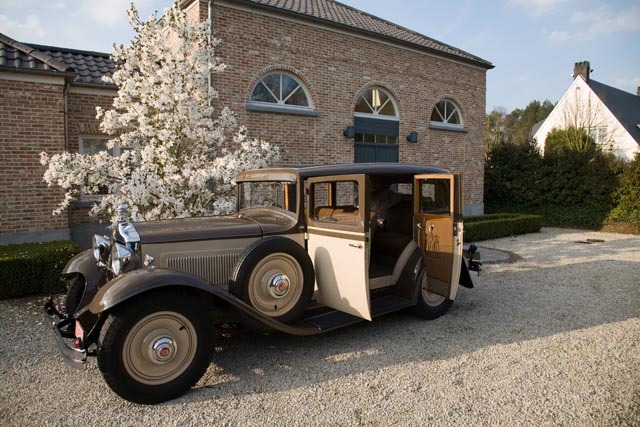 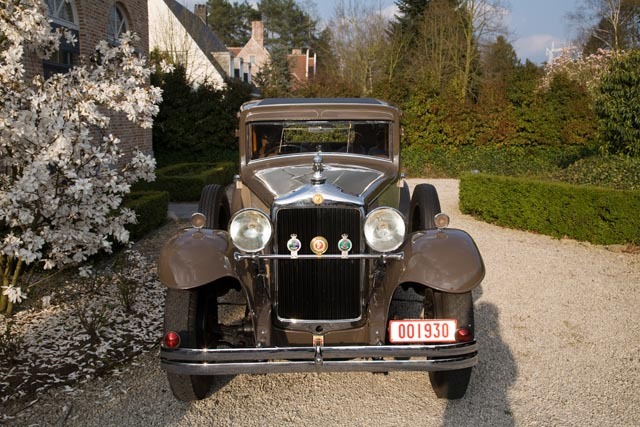 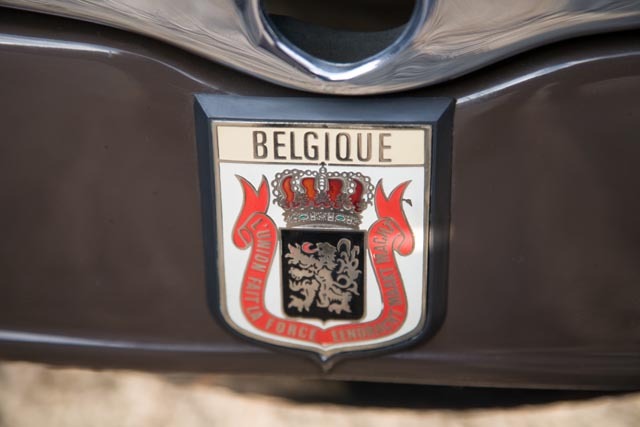 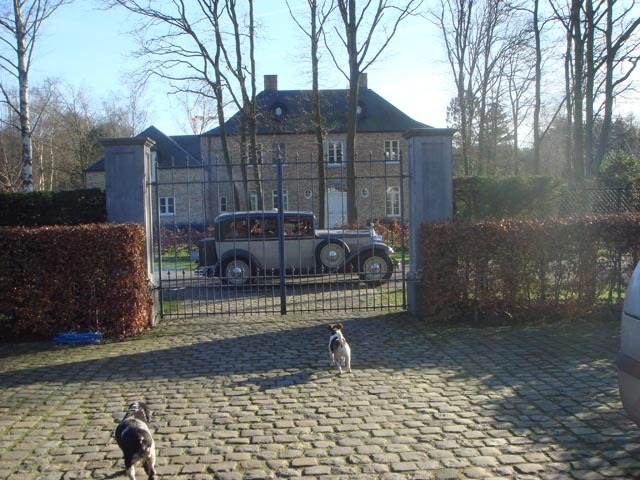 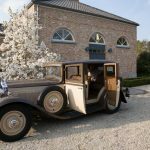 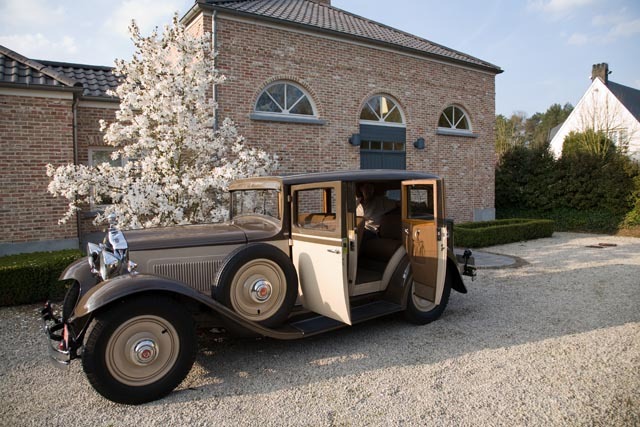 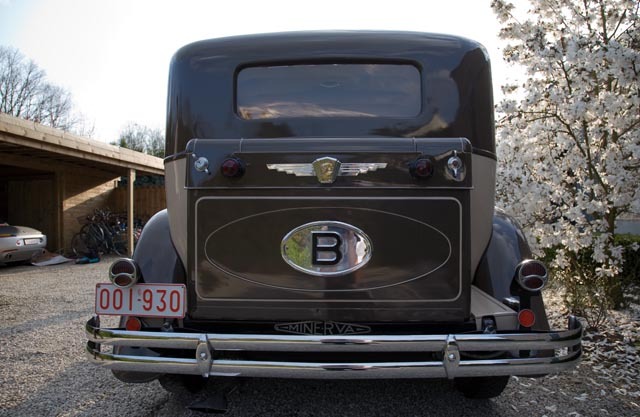 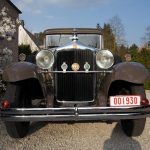 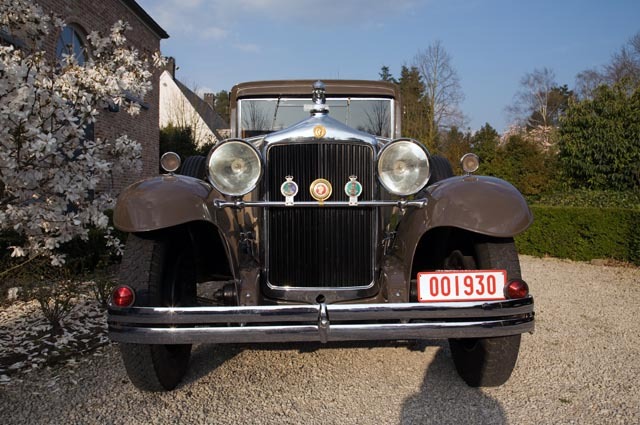 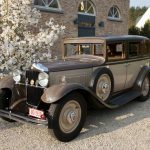 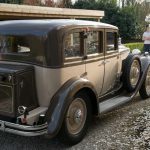 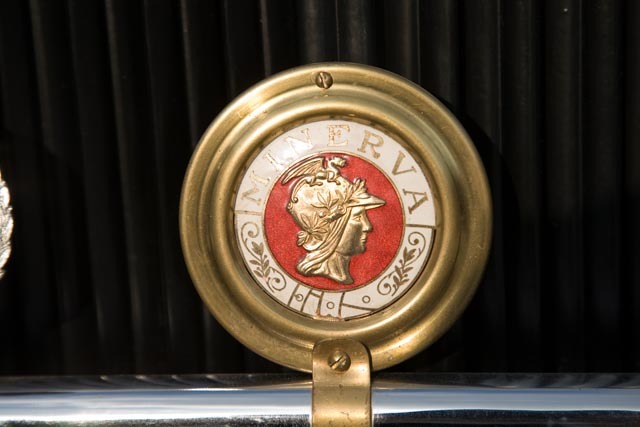 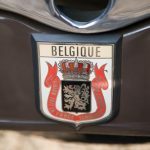 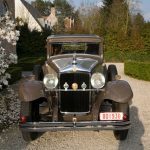 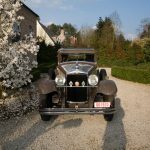 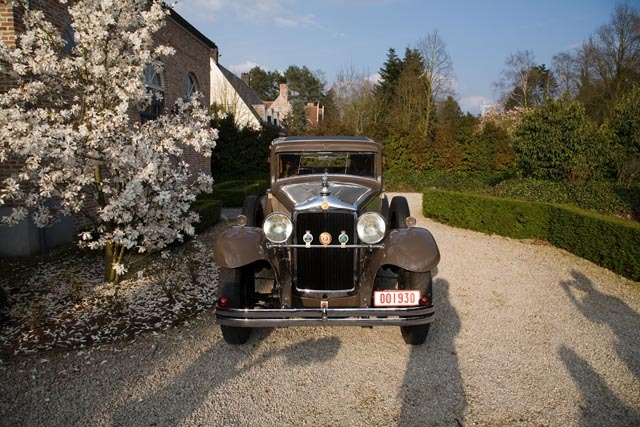 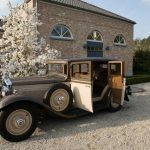 Minerva was one of the first and most reputable Belgian car manufacturers. 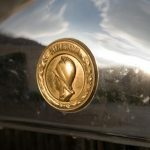 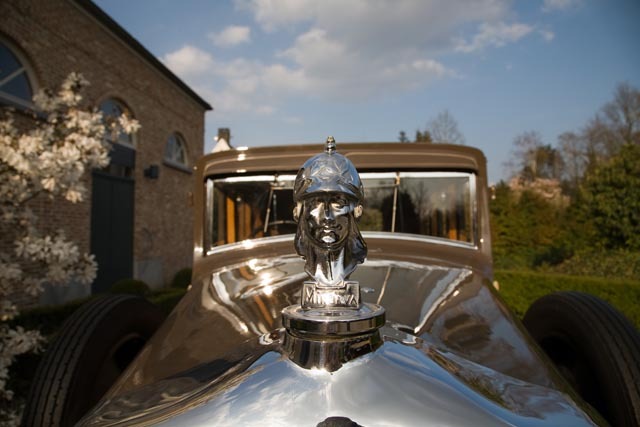 Thanks to the use of the noiseless ‘Knight-engine’ with double sleeve valves, the high-quality materials and the extensive personalization possibilities, the brand was granted the reputation of reliable luxury car builder very fast. 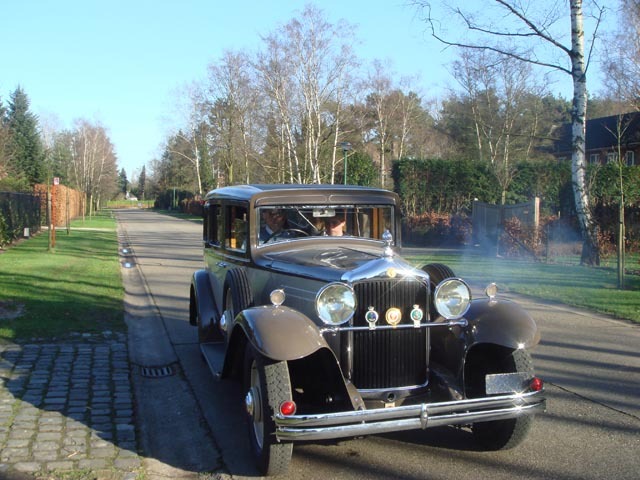 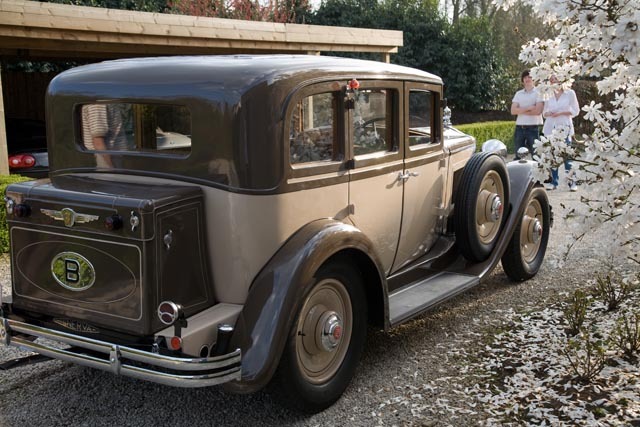 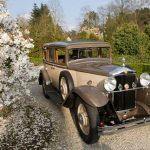 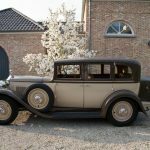 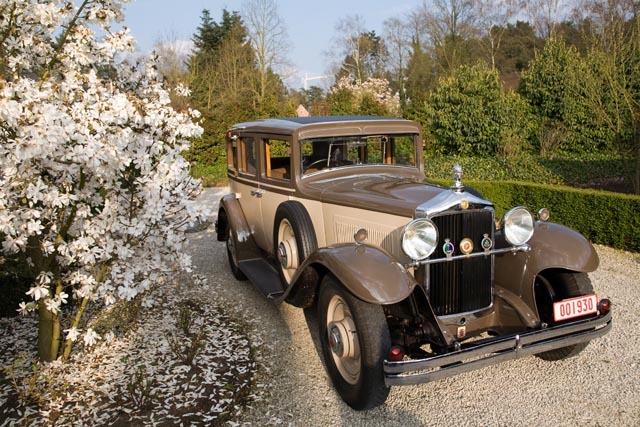 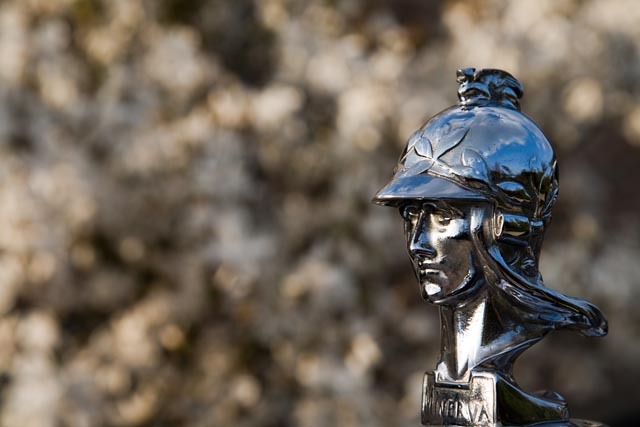 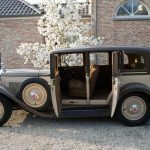 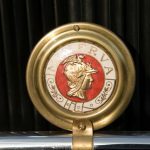 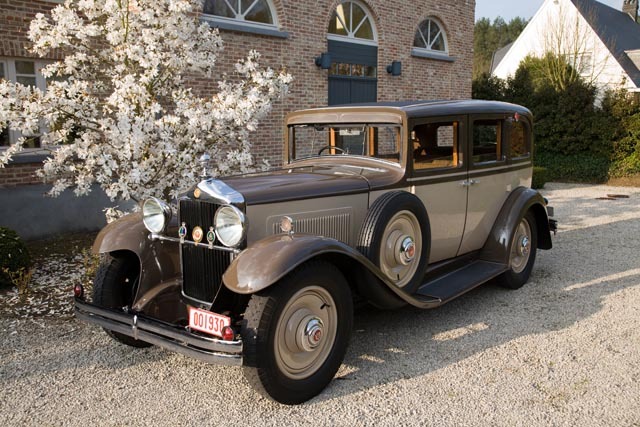 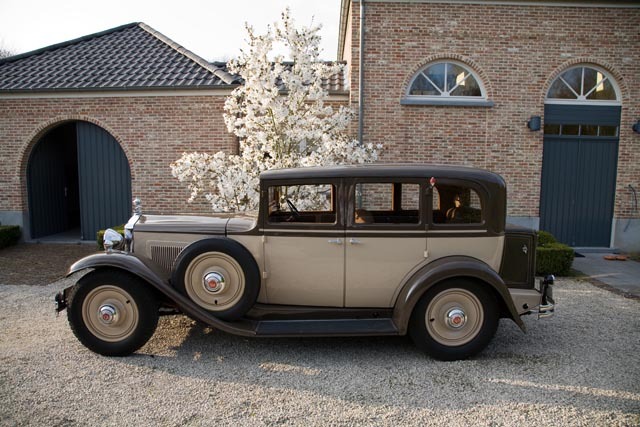 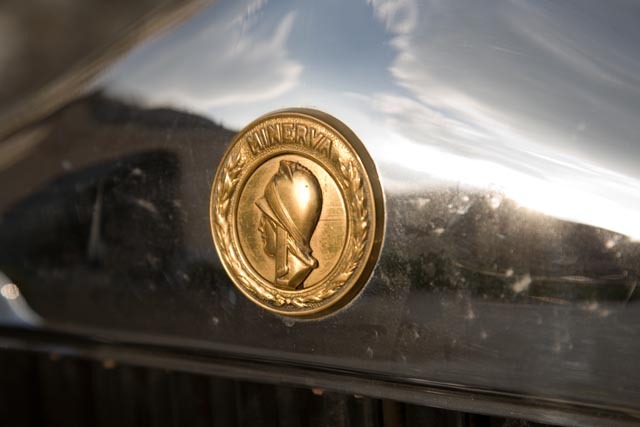 No miracle that Minerva was an important competitor of Rolls Royce until the early 30’s of the previous century.